Fall in Colorado, 2011 | ride. travel. live. 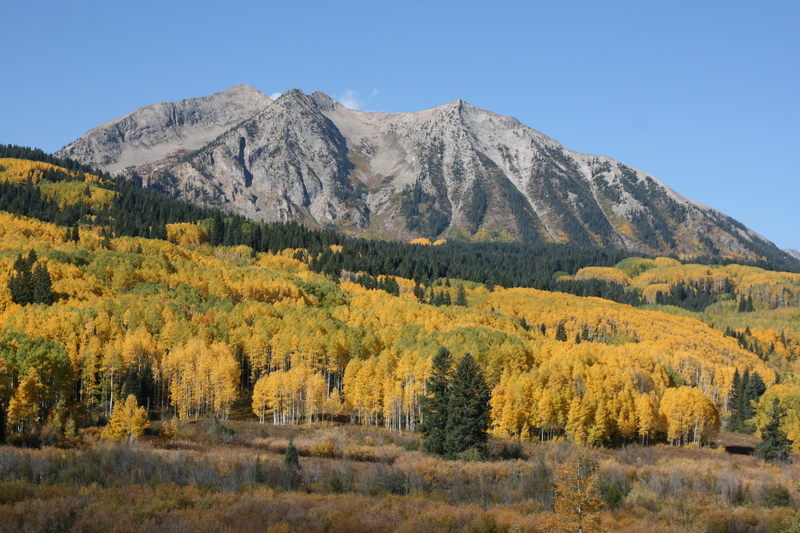 Some pics from October 2, peak colors on the Million Dollar Highway between Silverton and Ouray. 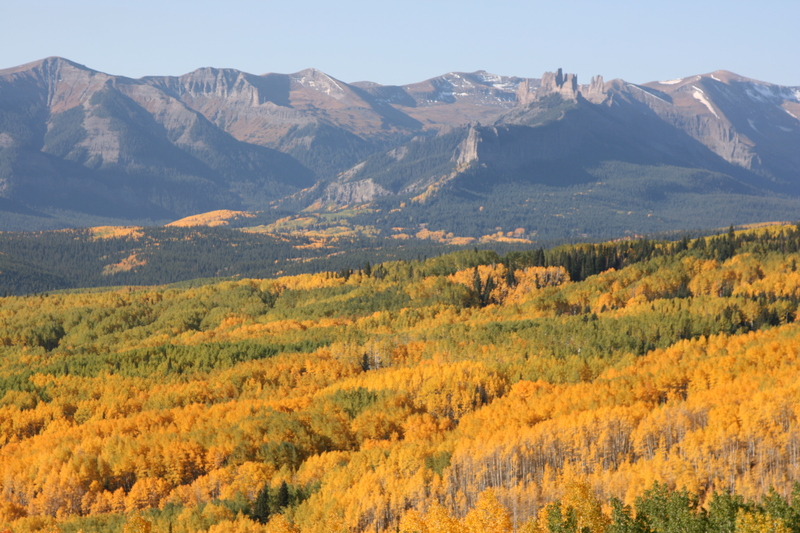 The West Elk loop is also looking excellent, with peak colors on Ohio Pass, near peak on Kebler Pass, west of Crested Butte. 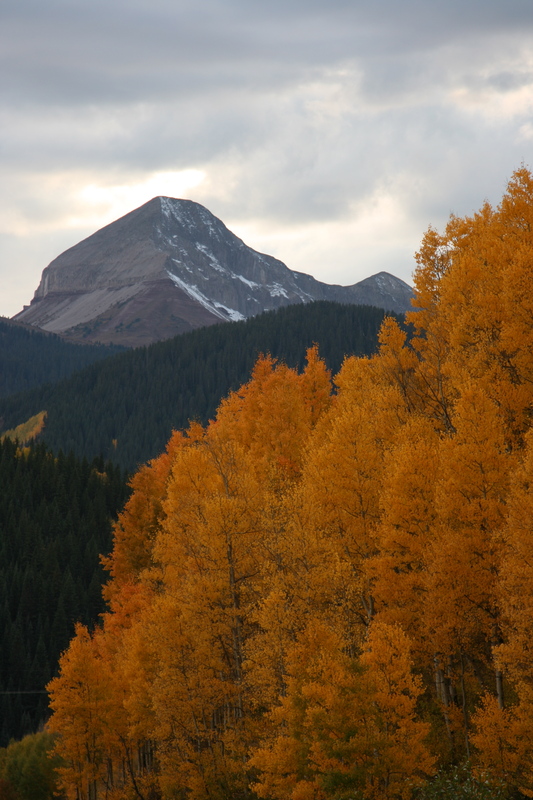 The lower elevation areas between Silverton and Durango will take another 7-10 days to peak, Kebler Pass is going to look good for another 7-10 days. 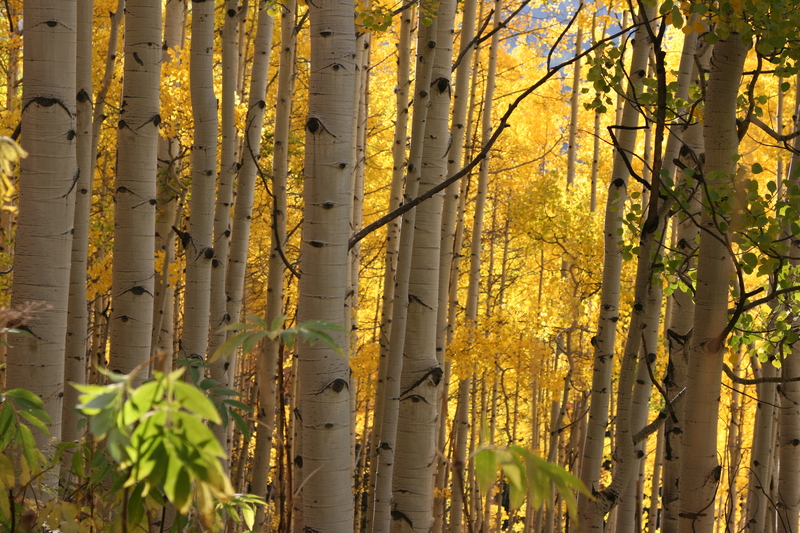 I drove by Kenosha Pass, which looked slightly past peak on October 1. It’s a fantastic show, don’t miss it.